Middle School is an exciting and sometimes turbulent time as youth begin to sort out the special person God has made them to be in the world. Our goal is to provide them with a safe place to ask questions and be themselves: a sanctuary from the pressures of life in their ever-changing world. 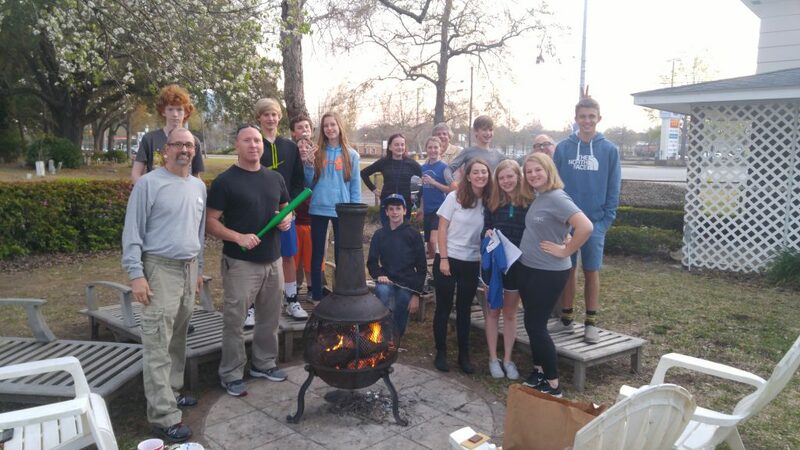 At James Island Presbyterian, Youth Ministry has three components: Presbyterian Youth Connection (PYC), Sunday School and Youth Music. Working together, these ministries enable our children and youth to participate in worship, Bible study, service, and fellowship with one another and the entire congregation. During Wednesday Night Live, youth in grades 6-8 are invited to join “Mid High PYC” following WNL dinners. Each week, youth will gather from 6:30-7:30 to explore lessons centered around a common theme for the semester and enjoy games and special projects. Our time together helps to build a community of faith so that all youth will know that God loves them through the love they experience from their church family. Our Sunday School classes are divided the same way as our PYC groups; grades 6-8 are Mid Highs. Mid Highs meets upstairs in the Christian Education Building at 10:00 a.m. and are led by a team of dedicated volunteer teachers. During the Middle School years, we try to help our youth deepen their faith as they begin to transition from childhood into adolescence. Lessons focus on how the Bible speaks to their lives today and what it means to know Christ personally as Savior and Lord. Throughout the year, we host several events and retreats just for Mid High youth along with others for the entire family. 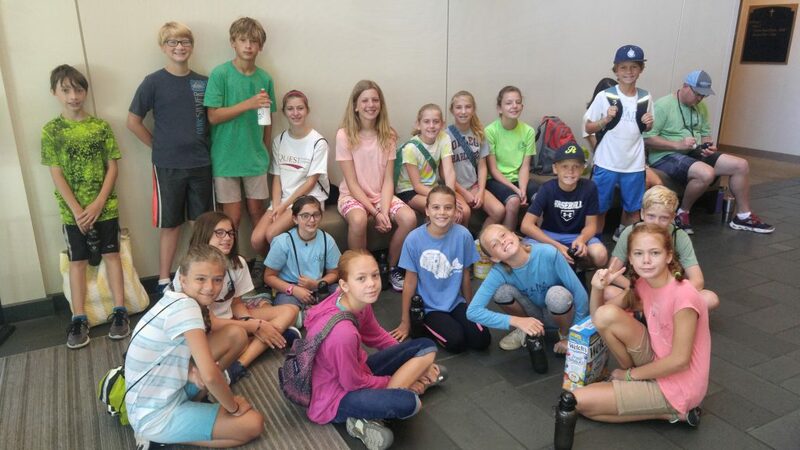 The summer mission trip to CROSS in Charlotte, NC is always a favorite, along with the Run for Niger, Youth Banquet and Silent Auction, and the Downtown Christmas Shopping Trip. Check out our calendar for what’s coming next in Youth Ministry at JIPC!